I often struggle to find new ideas for projects, but I have come to realize the best ideas come to me without even trying. I began to think about a way I could re-purpose the light. Then, my mind wandered off as it often does, and I also pondered a separate incident that occurred during a trip to Joann Fabric earlier in the week. 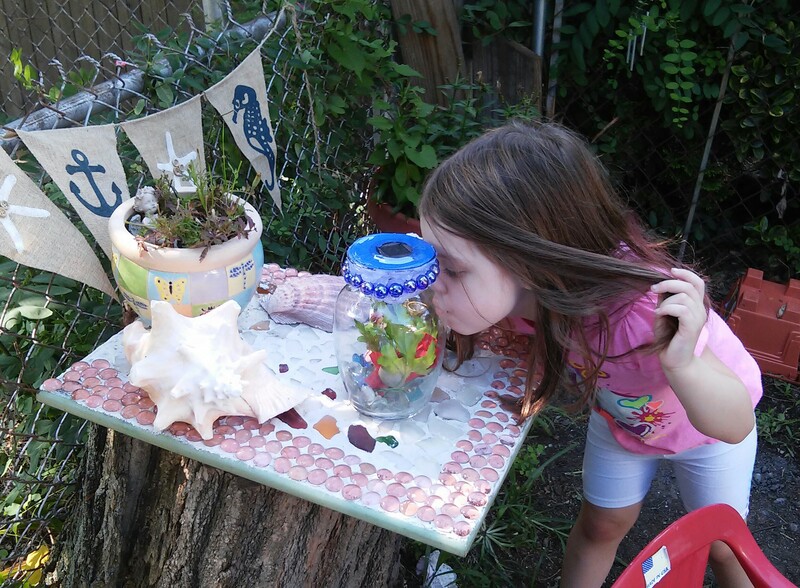 My daughter picked up a small ceramic yard fairy. She wanted to carry it around the store. It was small enough, so I allowed it. She accidentally dropped the fairy and it broke in two. Exercising the “break it and you bought it moral policy”, I paid for the item hoping I could glue it back together when we got home. Then both memories collided and an idea to merge these broken items together was born. 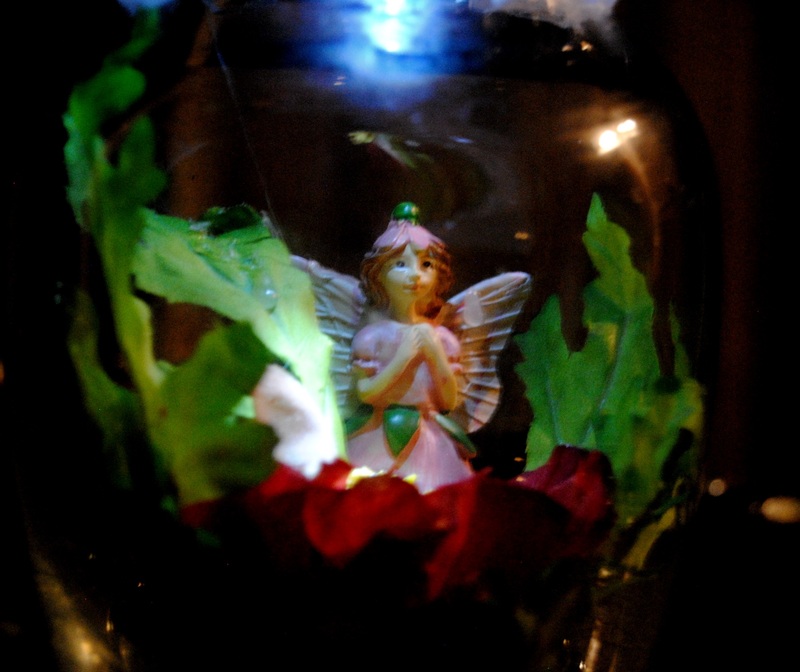 I would make a “lighted fairy in a jar” A paradise for a convalescing fairy with a broken wing. I didn’t have a jar handy, so I used a glass vase I had lying around. I also had some decorative marbles and sprinkled them on the bottom of the vase. I then began to create a suitable home for our little fairy. I used artificial flowers, trimmed and glued them inside the vase to create a suitable habitat for our little broken friend. 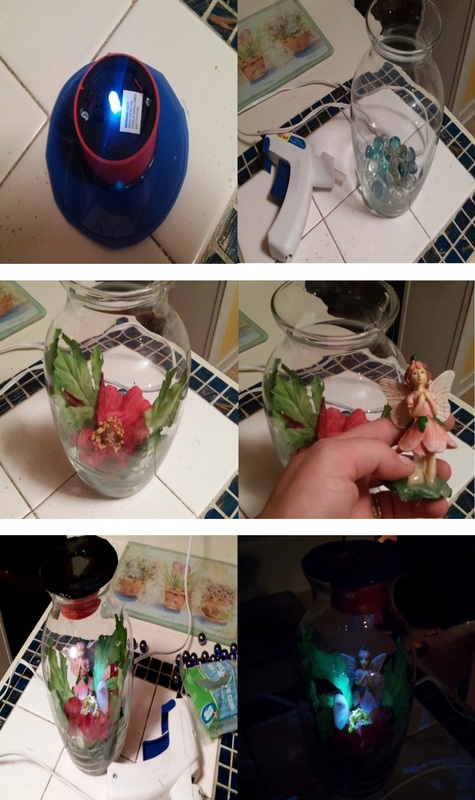 Now that the scene was set inside the glass, I began to come up with a way to use the solar light to illuminate the vase, I had a plastic lid handy, and decided to use the hot glue gun to adhere the plastic light to it. I traced the light with a black sharpie onto the lid and cut a hole in the top to expose the solar panel. 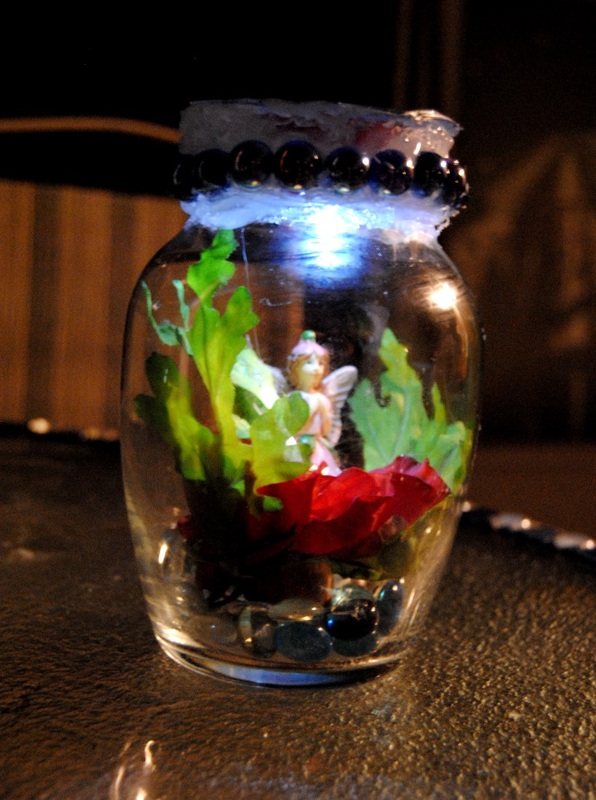 I glued the modified light and lid to the top of the vase, allowing the solar light to drop in place and illuminate the jar. I added some additional blue marbles around the top rim of the jar for decoration. I would recommend this project is done under strict adult supervision due to the hot glue involved. I actually dread using the high heat gun, because I always manage to burn myself with it at least once no matter how careful I am! As the night turned into day her fascination only grew as the jar began to glow. Then it occurred to me all the possibilities and jar themes you could come up with. Let your imagination run wild and create a wonderful garden keepsake.. and remember broken things are beautiful!!!! Create any scene you wish! On The Upcycle Shop- Now Open On Etsy! This Month, “On The Upcycle” has launched a small shop on Etsy! 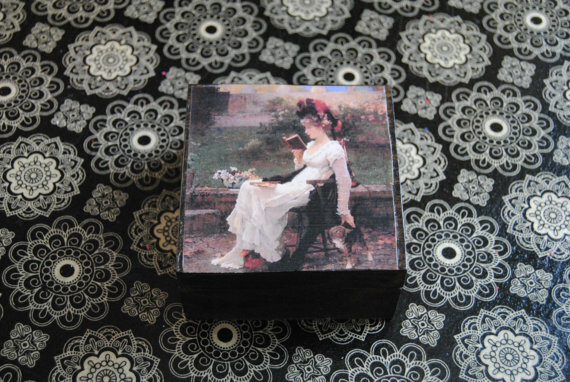 On The Upcycle Shop will feature small decoupage items with additional items coming soon! Each item is handmade and priced to sell! Be sure and check us out and check back often! Items will be featured as they become available. 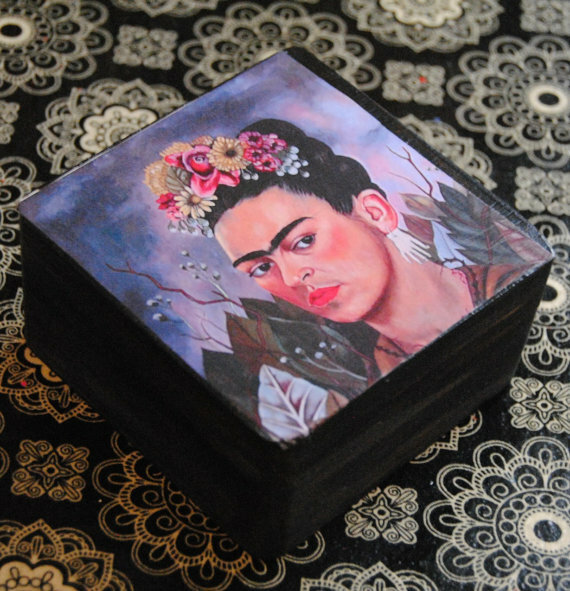 This month I am featuring various stained and painted wooden trinket boxes. These lovely boxes have metal hinges and magnetic enclosures. Sizes and styles vary. 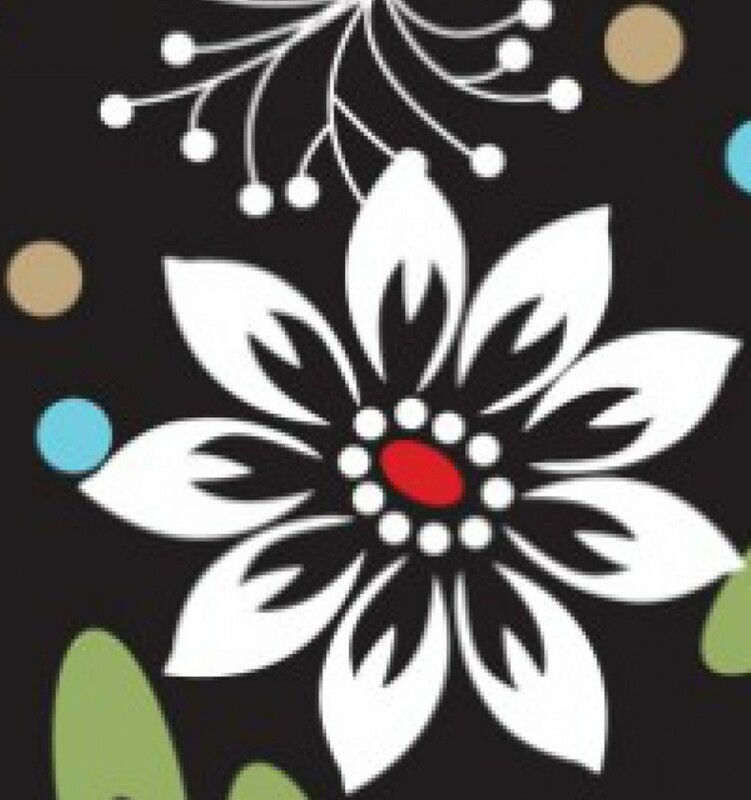 Stay tuned: On The Upcycle has a few interesting projects on the horizon. I have picked up a couple of really nice chairs, and a beautiful early century window with multi colored glass I am eager to start. Hope everyone is enjoying there summer so far! To visit the OntheUpcycleShop on Etsy—-Click Here!